New Arrival? Or a personal commitment? Baptisms are free of charge. At St Francis, baptisms are a profound moment for any age. 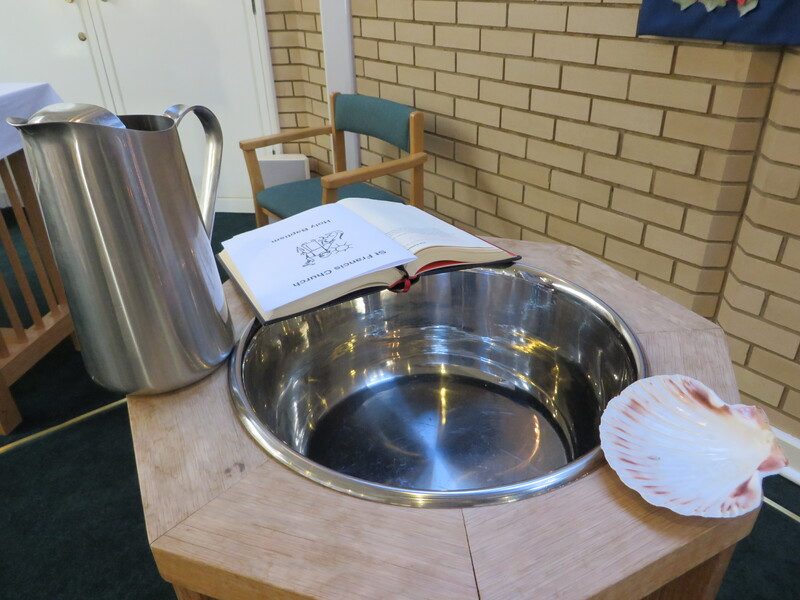 We have both a font and baptistry for full immersion. Why not book the hall for an extra special occasion. 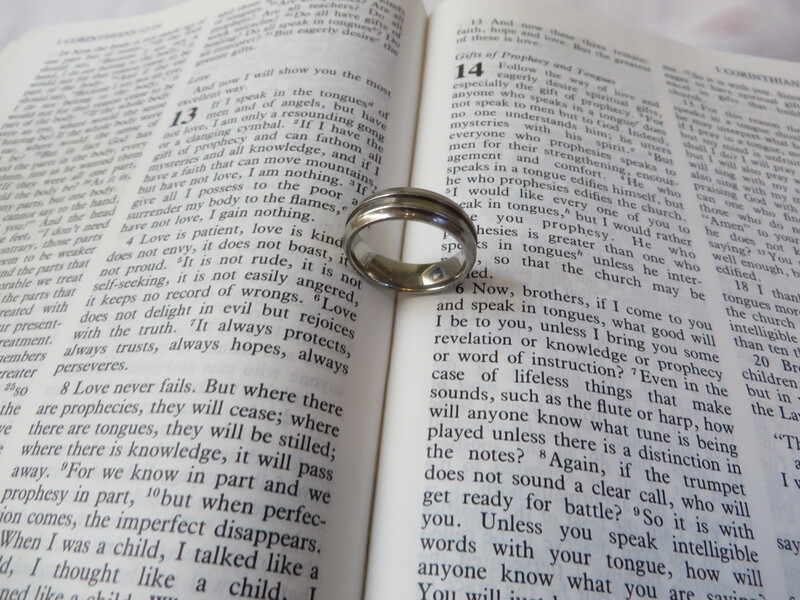 For more information about church weddings see yourchurchwedding.org. 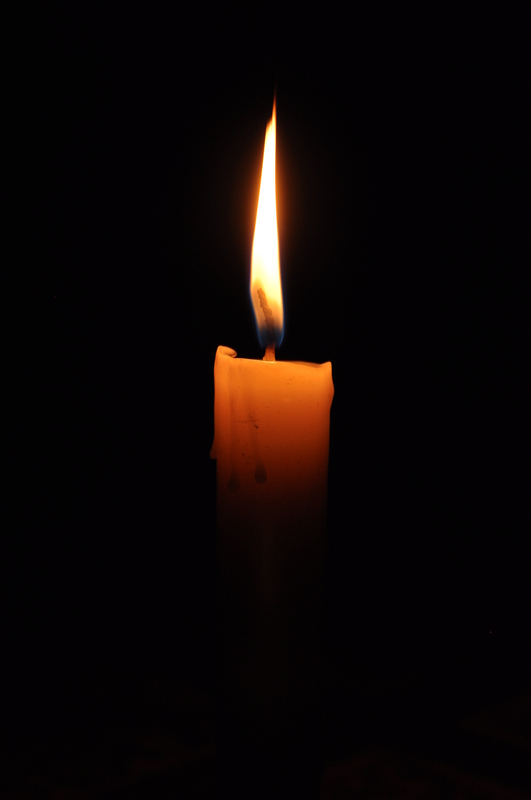 Here for you… Family and friends come together to express grief, give thanks for the life lived and commend the person into God’s keeping.